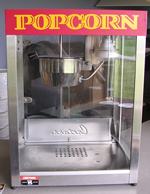 Does your organization need new or used concession equipment or concession supplies? 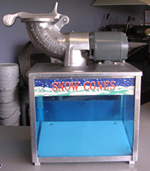 Do you need your equipment repaired or cleaned? 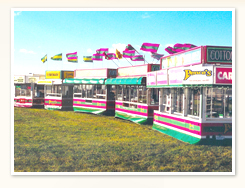 Please contact us for all your concession needs.